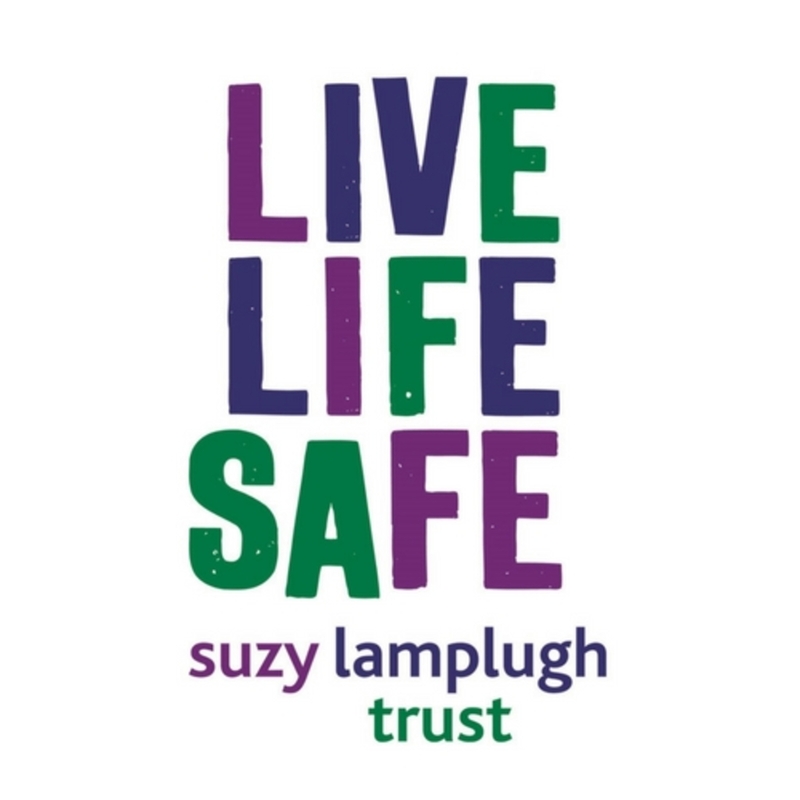 Suzy Lamplugh Trust is the UK’s leading personal safety charity with over 30 years of experience in delivering personal safety and lone worker training. The content of our training courses reflects the knowledge and skills units within the Managing Workplace Violence National Occupational Standards (NOS), and is delivered by top conflict management specialists and teacher training experts. Our trainers deliver hundreds of training sessions each year across the UK and Ireland. We work with all industries, including councils, construction, health care and education. We offer a variety of lone worker training solutions, including bespoke full day workshops, awareness raising talks and a two-day personal safety train the trainer course.